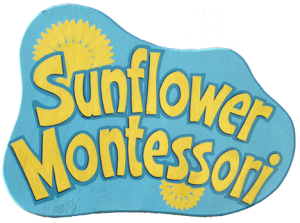 Sunflower Montessori was established in Kiltiernan NS in September 2007 by Teresa James who is a qualified Montessori teacher, FETAC Level 6. 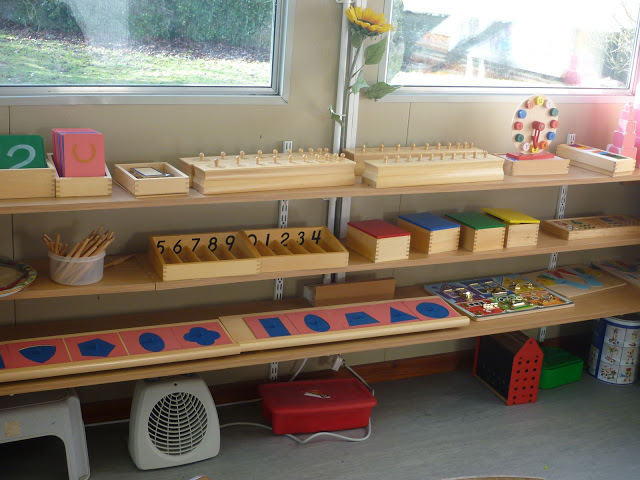 The Montessori is HSE compliant and all staff are qualified as per terms of ECCE scheme. Staff are well qualified and there is a low teacher:pupil ratio. At Sunflower Montessori we aim to provide a caring and safe environment for children that is nuturing, and where the self-esteem of the children develops thus enabling them to reach their potential. We encourage the children to develop in many areas so that they become more independent in preparation for primary school. 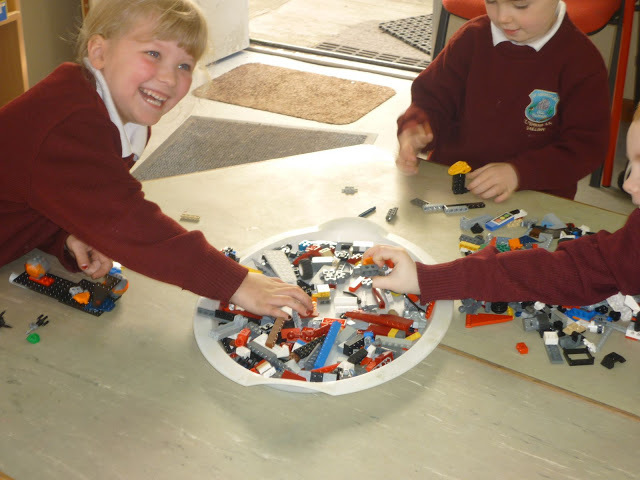 Also to develop their social, motor, physical and language skills in an environment that embodies the Montessori principles of respect for each other and our environment. 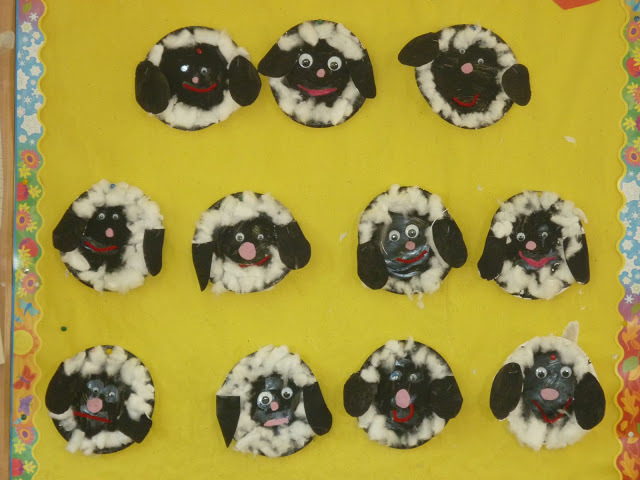 Sunflower Montessori is well equipped with toys, Montessori materials, sand play, dress-up, kitchen, arts/craft, jig-saws, construction toys, outdoor equipment. Sunflower Montessori is a participant in the ECCE Scheme which provides one year free ‘pre-school’ to every child. If a child is not eligible for the scheme and wishes to attend the Montessori the cost is €12 per day. Sunflower Afterschool Service is available to parents from 2-3pm Monday to Friday for €5 per child. The service is very flexible and here to meet the needs of the parents. It can be used daily, weekly or for occasional use when you need an extra hour. Our afterschool service will provide a safe and stimulating environment with appropriate adult supervision during non- school hours. Children can rest, play or do arts and crafts during this period. You can book your child in by contacting Teresa 086 1553887 prior to 2pm or calling to the montessori classroom located behind Kiltiernan N.S.